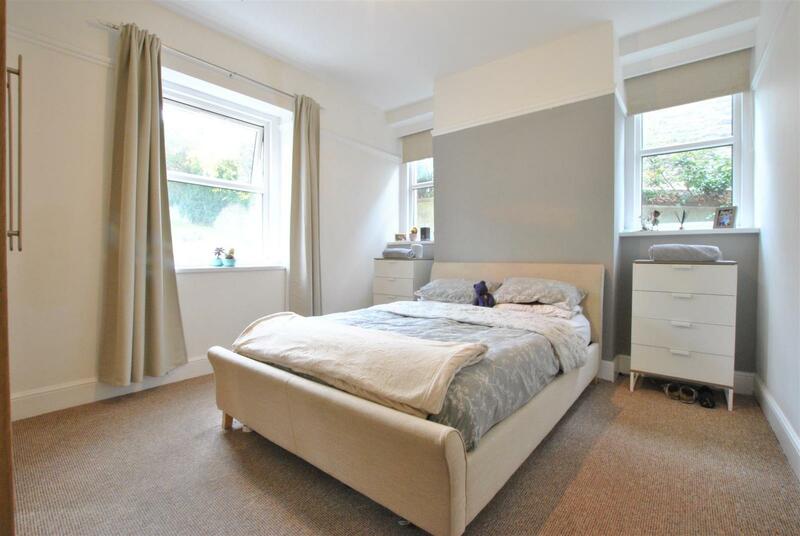 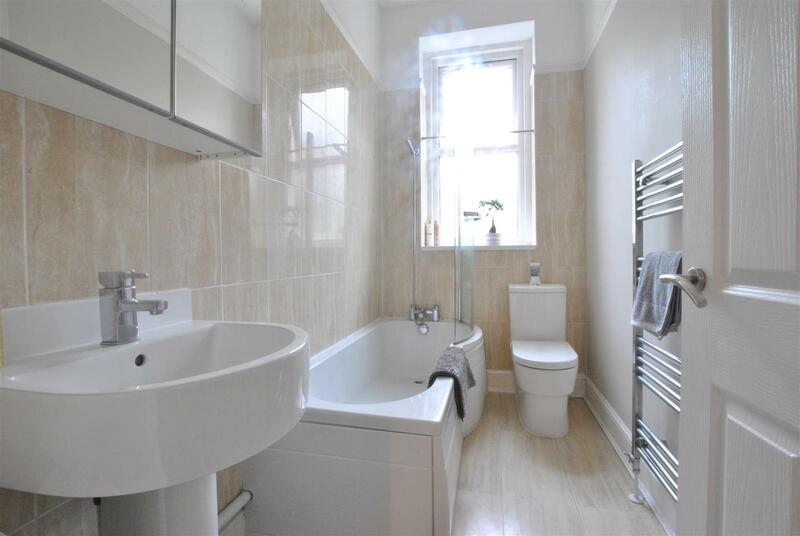 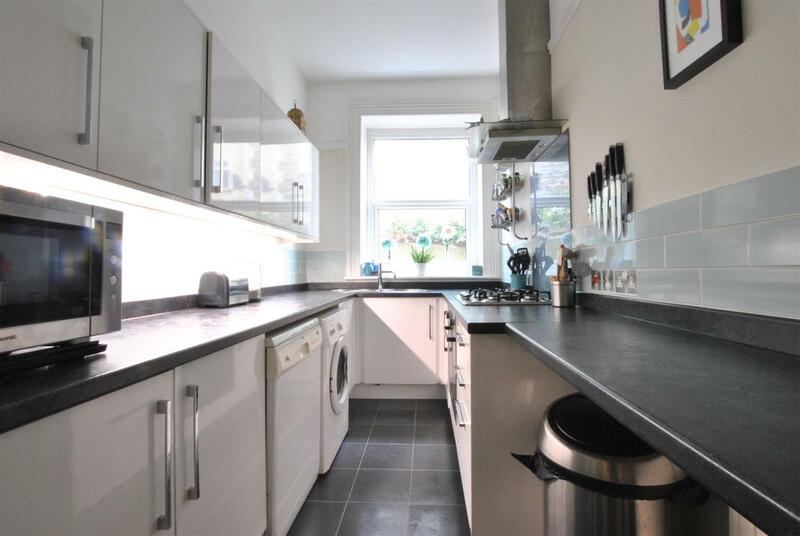 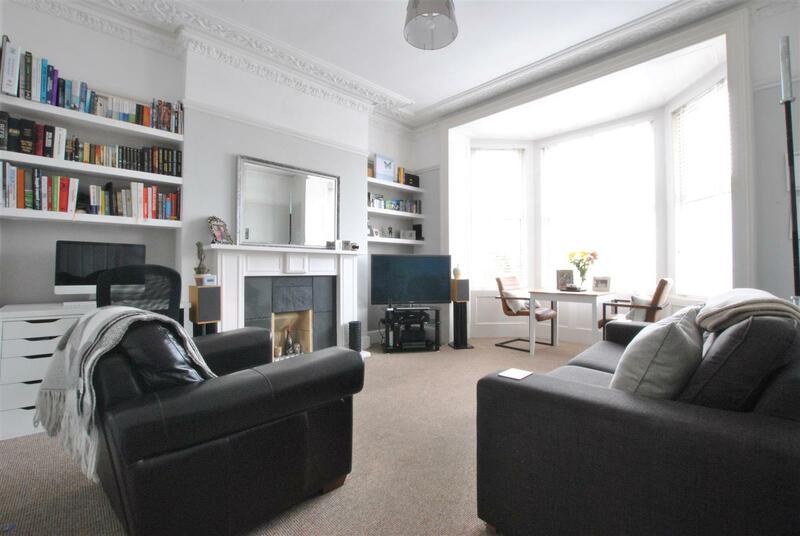 A centrally located one bedroom apartment which forms part of an attractive period building on the Knowle / Totterdown border. 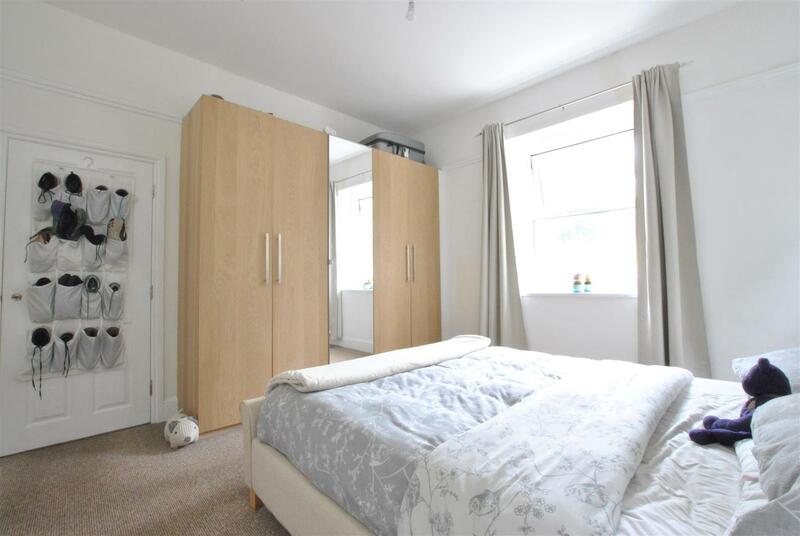 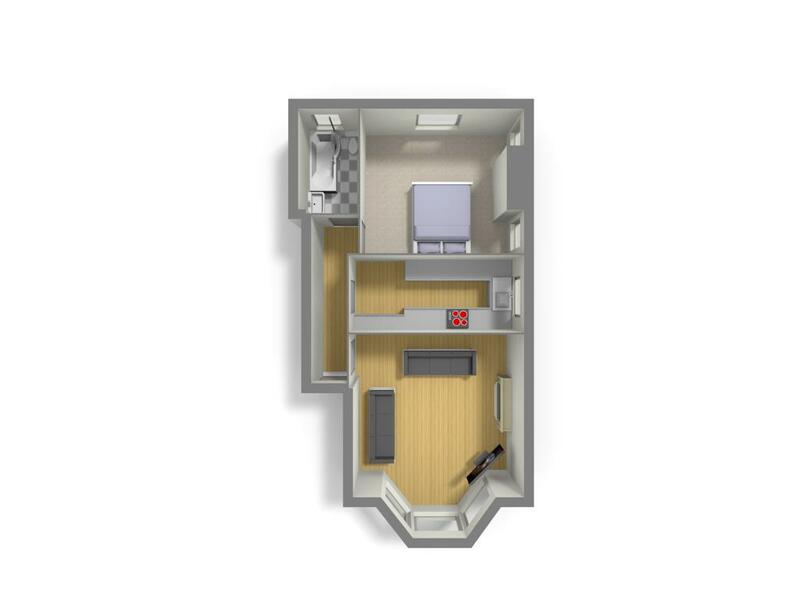 The well-proportioned accommodation is neutrally decorated and has a very much light and airy feel. 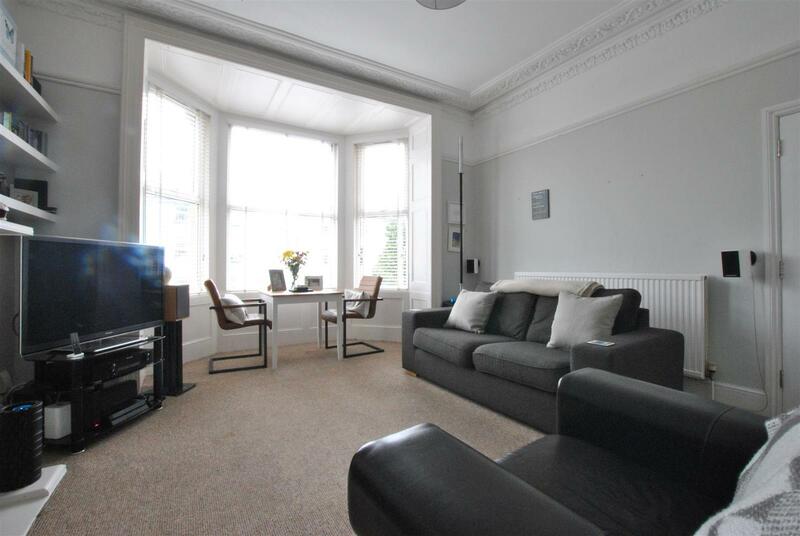 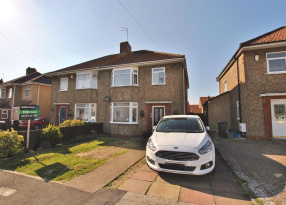 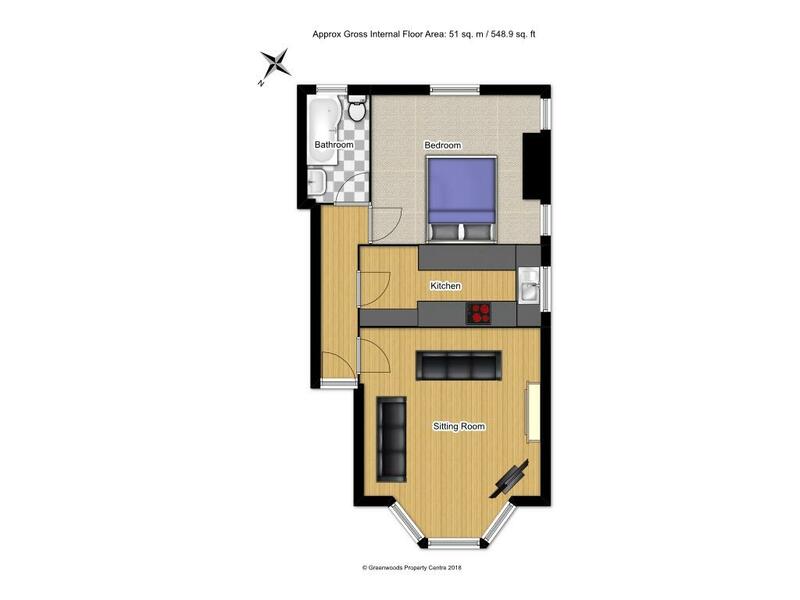 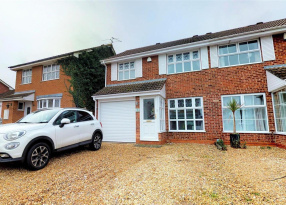 The accommodation comprises a hallway which leads into a fabulous bay fronted sitting room with the original cornice ceiling, there is a modern white high gloss kitchen with an integrated oven, hob & extractor, a double bedroom overlooking the rear garden and a modern white bathroom suite. 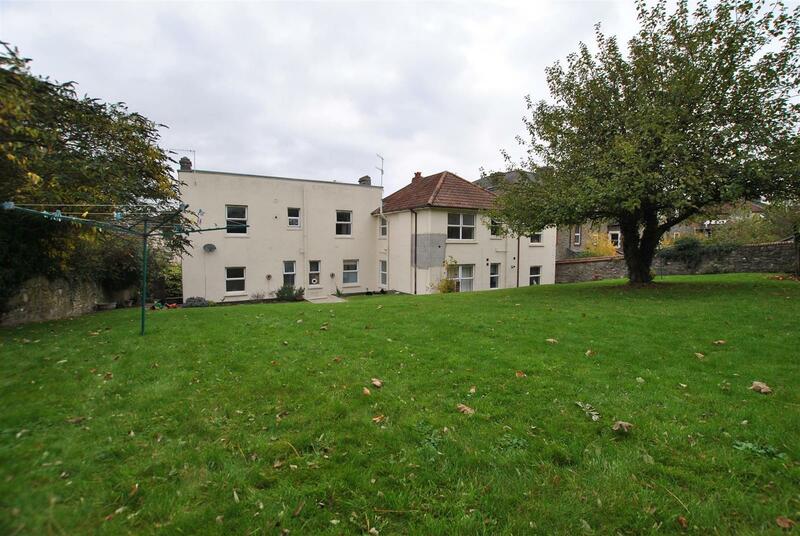 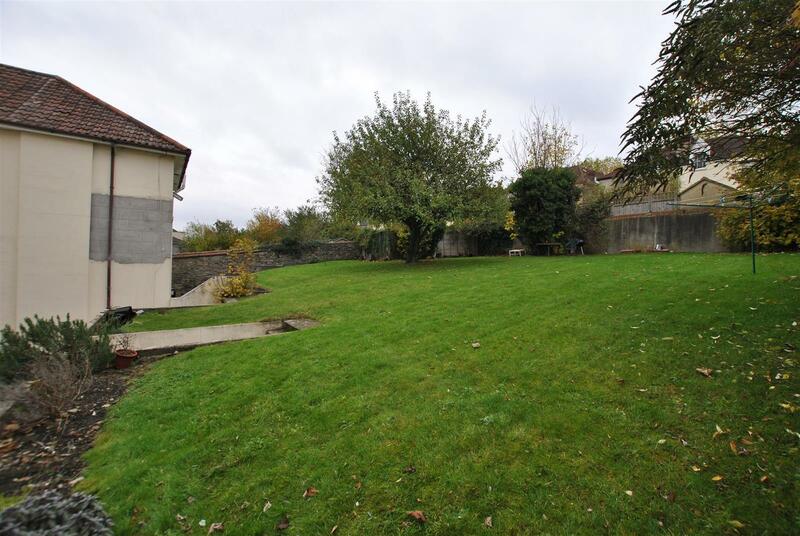 There are large gardens at the rear of the property, which all the residents have use of, and are split into a patio / barbecue area whilst the rest is is laid to lawn. 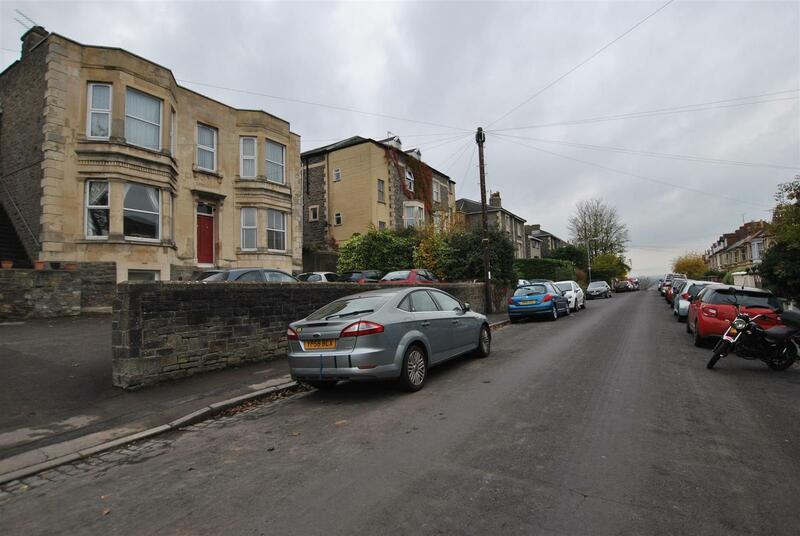 At the front, there is off street parking for a number of vehicles and residents have use of these on a first come first served basis. 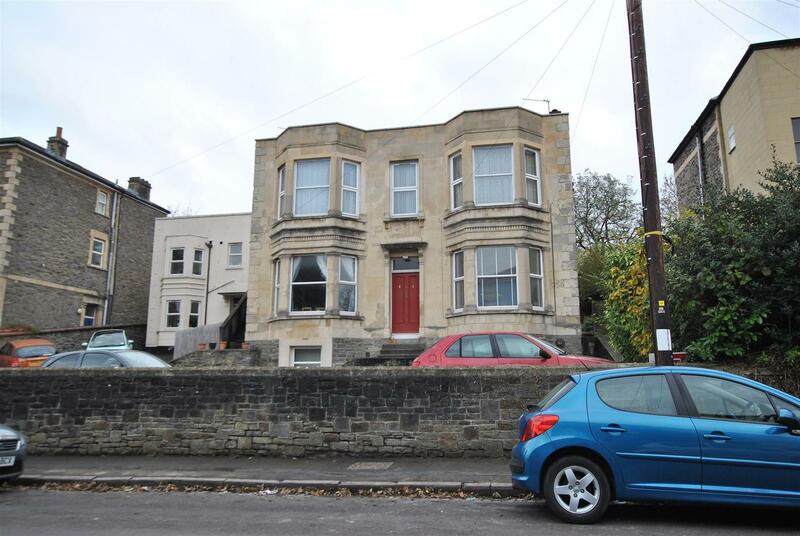 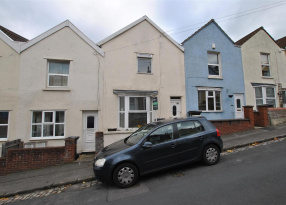 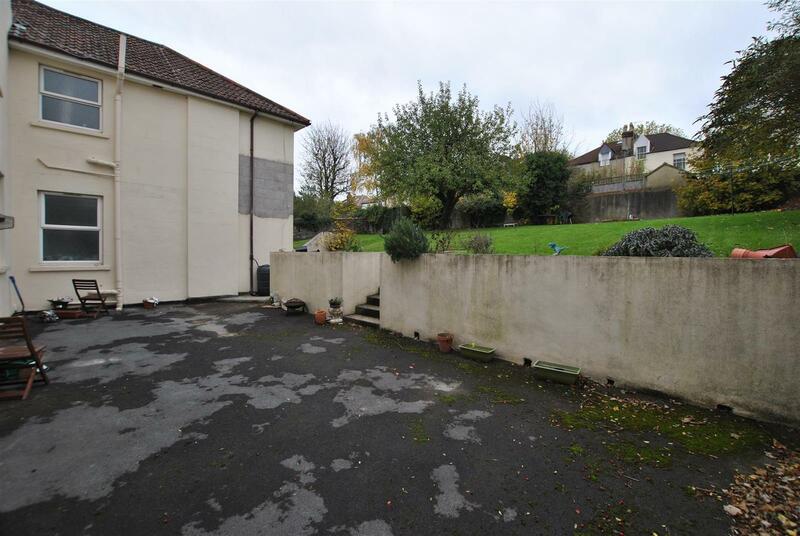 Situated in a prime location, close to Victoria Park and within walking distance of Bristol Temple Meads and the City Centre, this property would make a fantastic first time purchase.